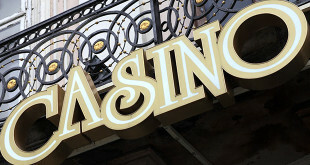 Games available in this casino include American roulette, Texas hold´em poker, blackjack and pontoon and twenty slots. 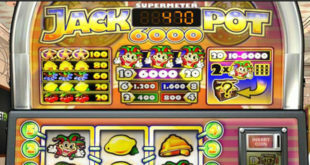 All can be played in both Czech Crowns and EUR. Free parking and free drinks for players. 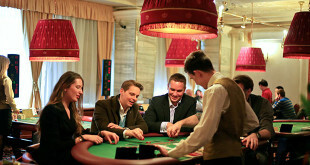 Located in the Corinthia Towers Hotel, this casino offers free drinks and snacks for players. Entrance is free. 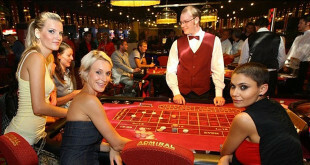 Live games: American roulette, poker, pontoon and blackjack. Games can be played only in Czech Crowns. 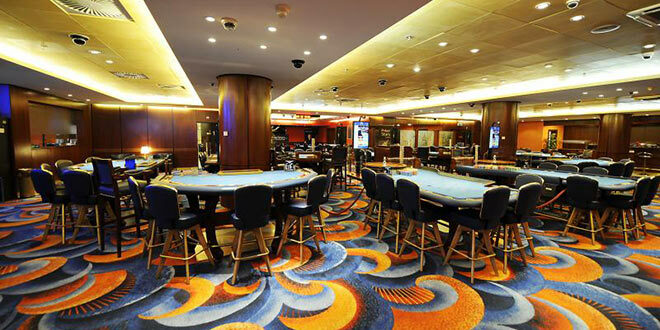 In this casino you can try your luck with American roulette, blackjack, poker, pontoon, Texas hold´em poker, slot machines and electric roulette.